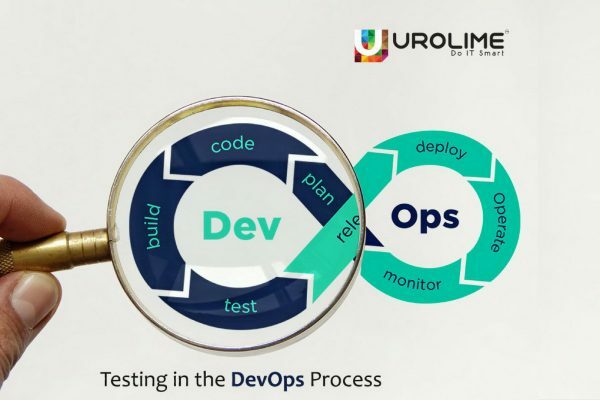 DevOps methodology is currently being widely adopted by many organisations mainly because of the advantages it offers in terms of running and managing the business processes in the company. 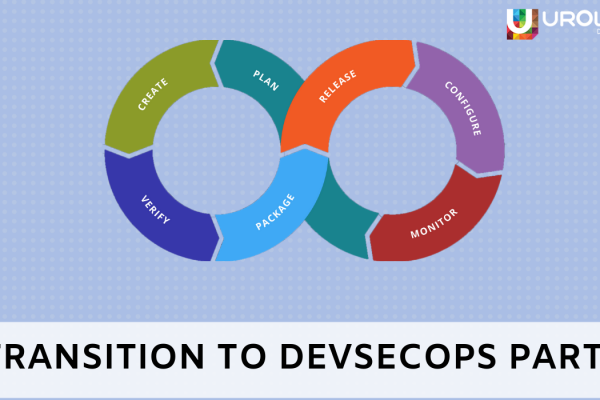 A DevOps environment involves the combined working of the development and operations departments in the organisation to acheive the target goal, therefore it involves a lot of processes. 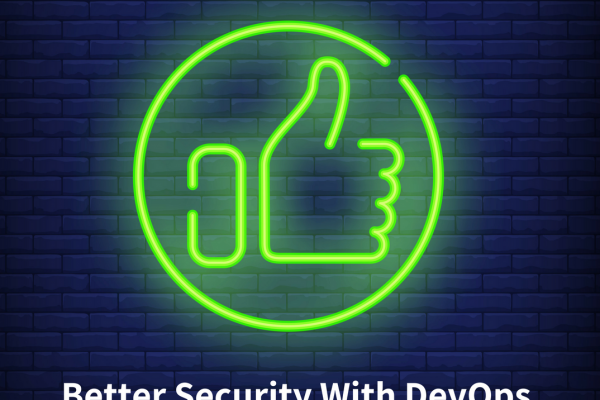 To make the DevOps environment run smoothly, it is important to priortize the most essential processes and giving less priority to other processes. 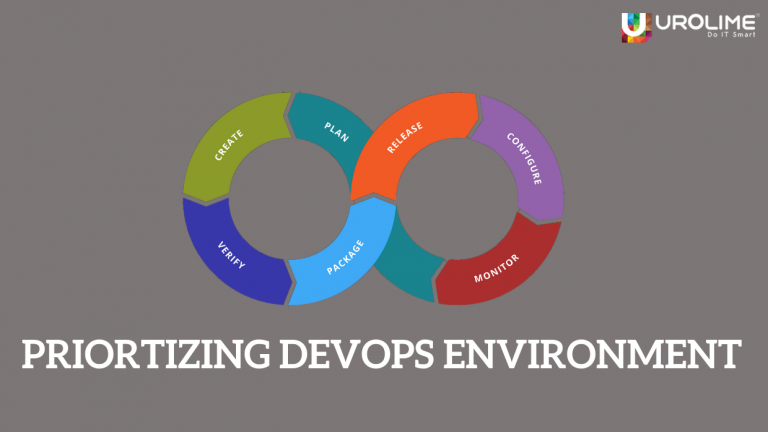 By following the Maslow’s hierarchy of needs, we can determine the factors that make the working in a DevOps environment much easier. Wait, what is Maslow’s hierarchy of needs? It is one of the best-known theories of motivation proposed by the psychologist Abraham Maslow. According to the theory, our actions are motivated in order to achieve certain needs. Maslow’s hierarchy of needs is basically represented as a pyramid with the most fundamental and basic needs at the very bottom and subsequent complex needs are at the top most level. 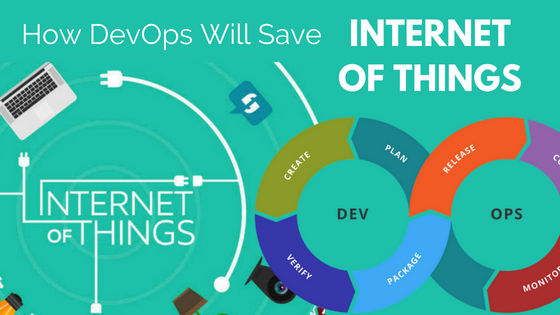 So, how Maslow’s hierarchy of needs can be used to define priorities in a DevOps environment. Well, it is explained below. One thing that is very much needed in any system or environement is effective security for detecting and preventing threats. Also, the system must be stable enough to not compromise the delivery schedule. Ensuring security must be always done at the starting stage of any process, which must be further maintained and updated by security patches. Therefore, security and stability must always be given priority over the other activities. This guarantees the effectiveness of the system. When the security implementation is done with proper measures, the next logical step would be to start working on tomorrow’s problems which is the capacity and performance. Every system must be capable of handling the increasing number of customers, demands and still perform without losing efficiency. Although it is good if the system is well designed with features such that it will work great today and tomorrow, it is always better to ensure it’s smooth working a little further ahead, such as extending support contracts, implementing better upgrade cycle and so on. As time goes on, there can arise issues in the system if it is not designed to adapt the future needs. Therefore, the LCM activities are something that must be prioritized to ensure smooth and faster workflows. When everything, from implementing security measures to enabling support contracts is done to guarantee the delivery of your current products and services now and in the future, It is always important to think about the efficiency of the product and services and how it is delivered. It is good to have an effective product, but with rising costs, delivery of the products cannot be ensured in the long term. This is why rationalizing must be done. This allows us to find better and simpler ways to continue delivering the same products and services during the time of cost rising. In order to ensure the offering of services to the clients in a meaningful way in the future, innovation is the logical step. Innovation is the implementation of new products and services that ensure better results for the organisations. Innovation is also the organization of your products and services in such a way that you can also do this efficiently in the future. If any product or feature is innovated completely, it will ensure that in the future you spend less and less time on the underlying steps. It is always recommended to innovate to be able to deliver easier and faster and to grow more easily.